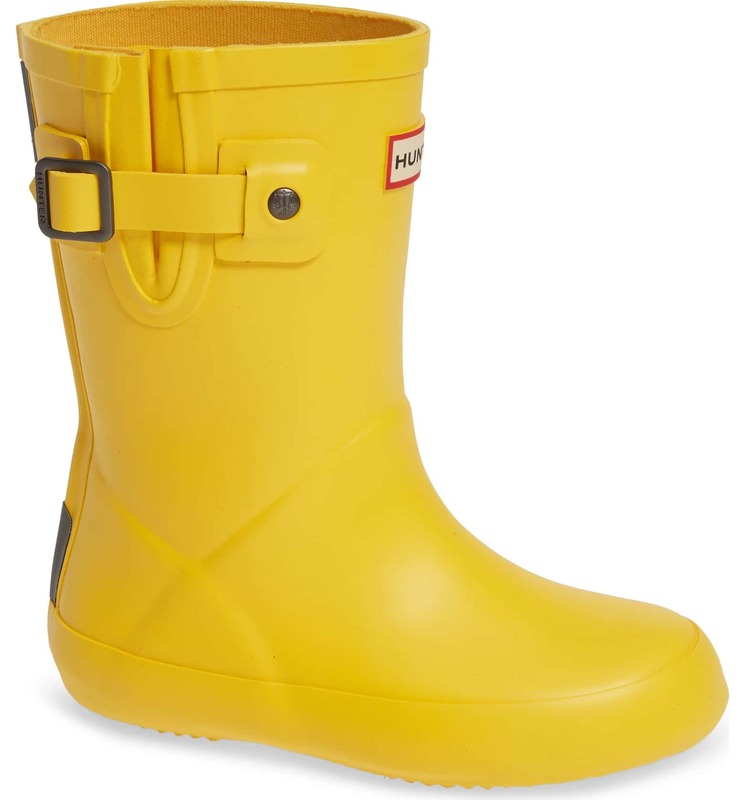 If you’ve been following me for a while, then you know that my kids basically live in Hunter Boots year round. We love them so much. 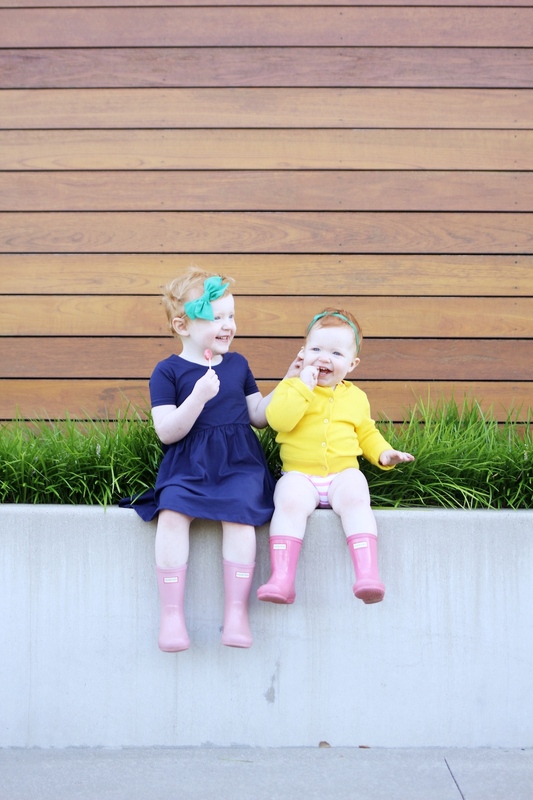 They are easy for kids to get on and off, clean up so nicely, and just look simply adorable! 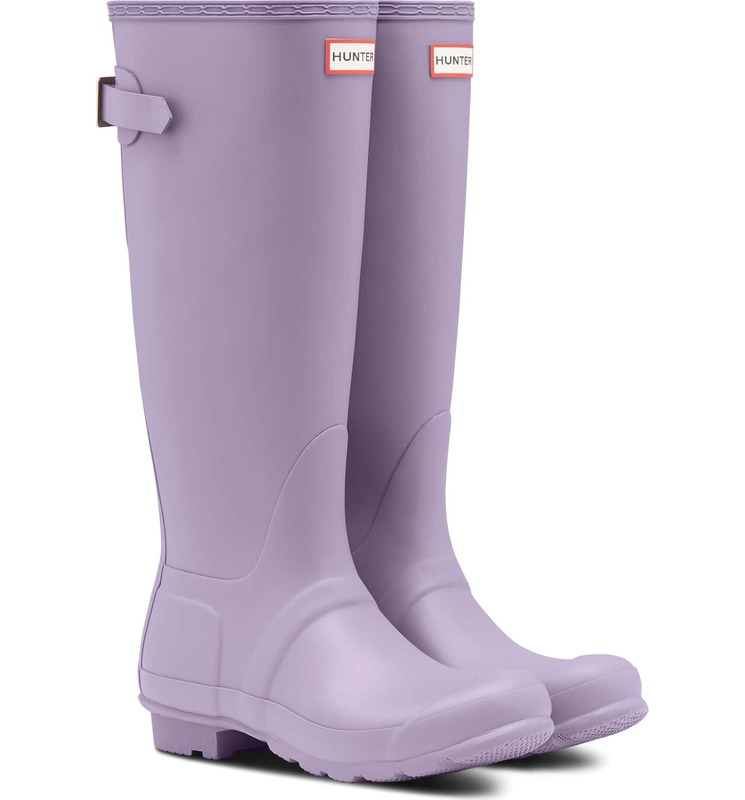 My first secret to our Hunter boot collection is that I ONLY buy them on sale! And I typically find the best sales and deals around black Friday! 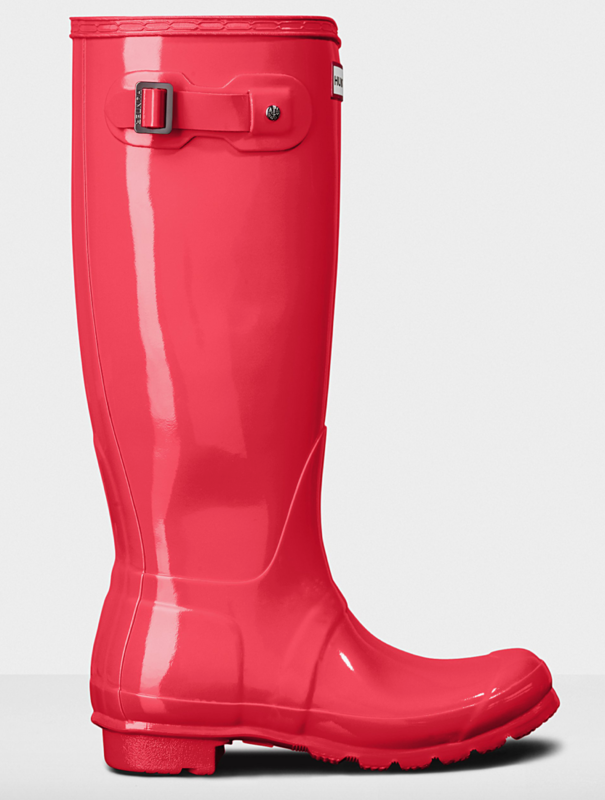 So this post is going to serve as a “hub” for all things Hunter boots! And yes, I have them for myself too…but I just find it more fun to buy for my kids….anyone else? My second secret is to buy every other size. For example, I have bought my girls sizes 6, 8, and 10, even though they make sizes 7, 9, and 11 too. I’ve learned that the sizing is pretty forgiving on these boots, meaning that my kids don’t mind wearing a boot that is a little too big. So they wear the size 6 when they have a size 5 foot, and wear the boot until it’s too tight. Then they bump up to size 8. It has worked really well for us AND we basically get 2 years of wear out of them! 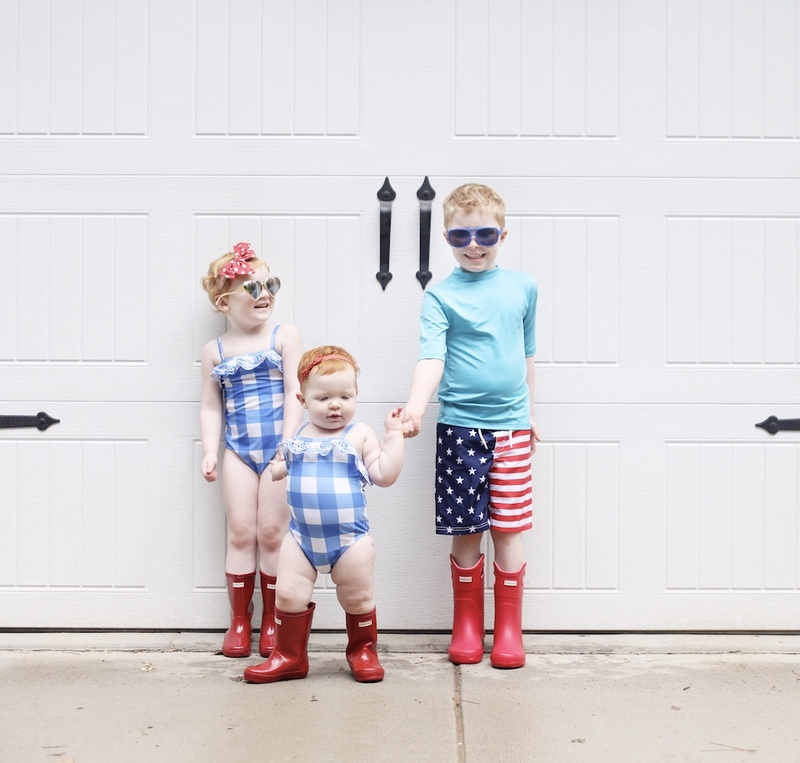 And the boots hold up so well, they can easily be passed down to a sibling. I’ll be updating this post as the sale info rolls in!!!!! NORDSTROM. 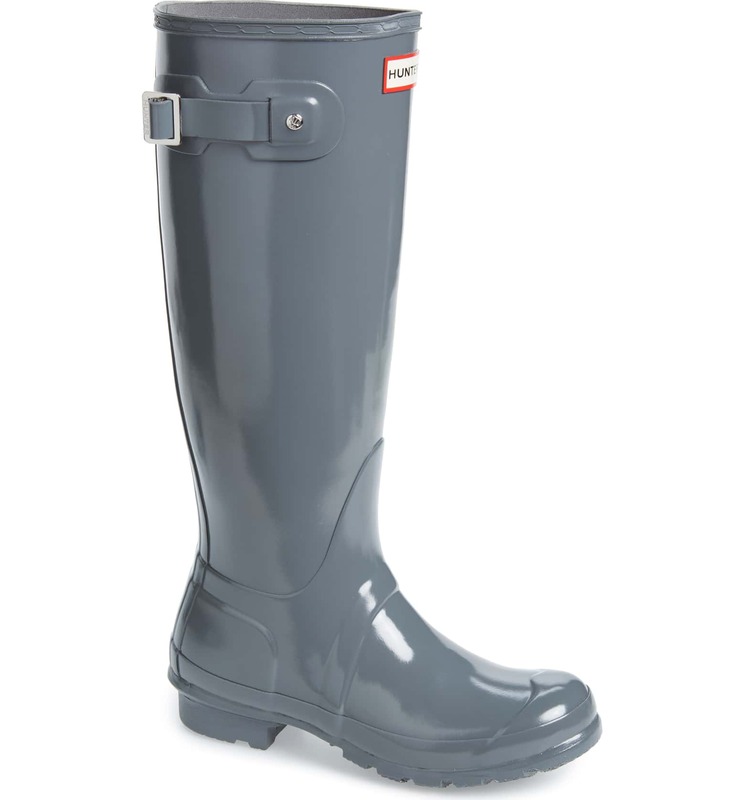 They typically have a great black Friday sale on Hunter boots! Shop all of their kids selections here. My favorites for kids are the “First Classic” and the “First Classic Gloss” currently not on sale, but I’m hoping they will be! BUT “hyper pink” is being price matched right now for 25% off! Currently the Buckle Strap pair in “sunlight” and “bright lavender” are 25% off. Right now the women’s Adjustable Back boots in “thundercloud” and “black grape” are 33% off. And the women’s Original High Gloss in “feather” for 33% off. ZAPPOS. They have some good sales from time to time! Right now you can get the kids First Classic Gloss in “hyper pink” for 29% off! Sadie has this color! HUNTER SITE. 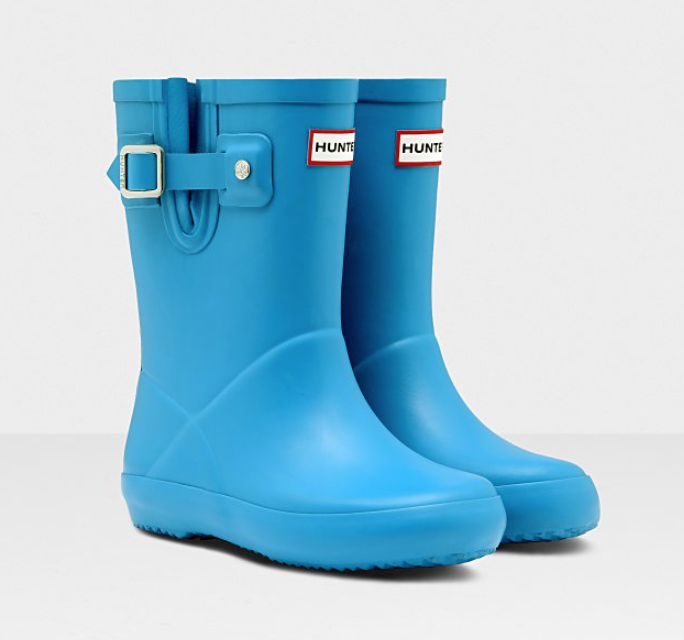 The Hunter Boots website has a pretty good sale going on too! 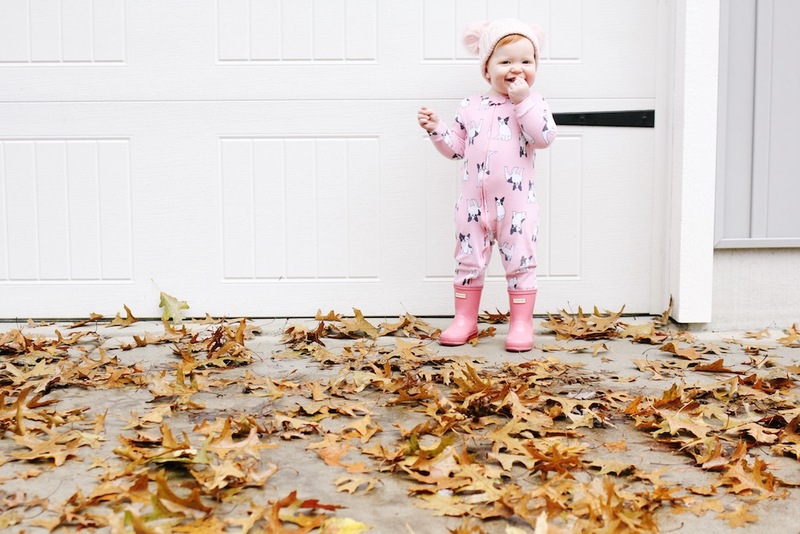 You can find the black Friday women’s boots here and the kid’s selections here. 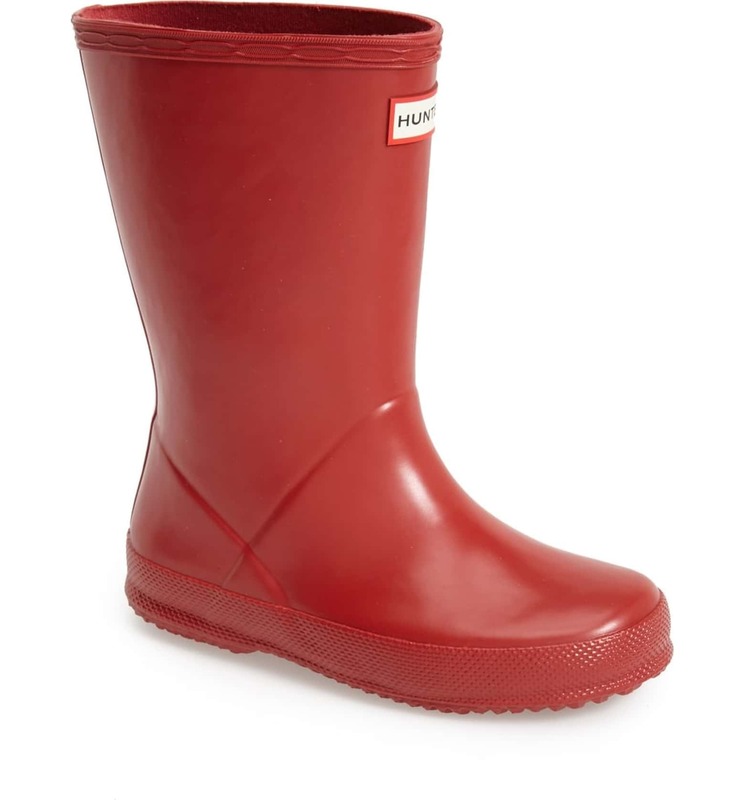 Right now they have the Original Little Kids Flat Sole boot in “twilight” for 40% off. Sizes are going fast! 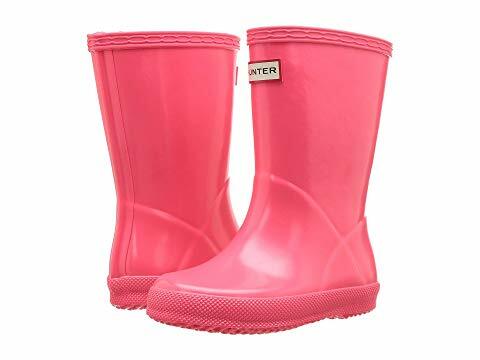 And I’m loving these women’s boots in “hyper pink” for 60% off! I’ve been looking at those Black Grape boots! !